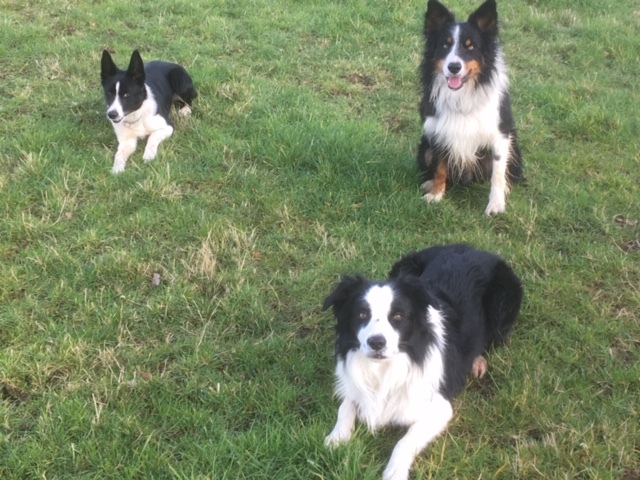 Having met Gwyn Morgan from Bontnewydd in 1987, totally by chance, he welcomed me with open arms and showed me how he trained his collies to work on the farm. This had a profound effect on my life and there was no doubt what I wanted to do. I visited Gwyn every August and sometimes more often. Each time he invited friends who competed in trials to bring their dogs to see who had the best dog. Thomas Vaughan Roberts, the butcher from Penegroes, being one. When Gwyn was asked whether he would be showing us his dogs, he would swiftly reply” No, I will be the judge” in a broad welsh accent. In 1989 I purchased a dog called Lara, by Sydney price’s stunning Davy and ran in my first trial in 1992, run by Llanllyfni, the field being situated directly next to the college grounds. The field is fittingly grazed by sheep belonging to Margaret Roberts, Thomas’s daughter. 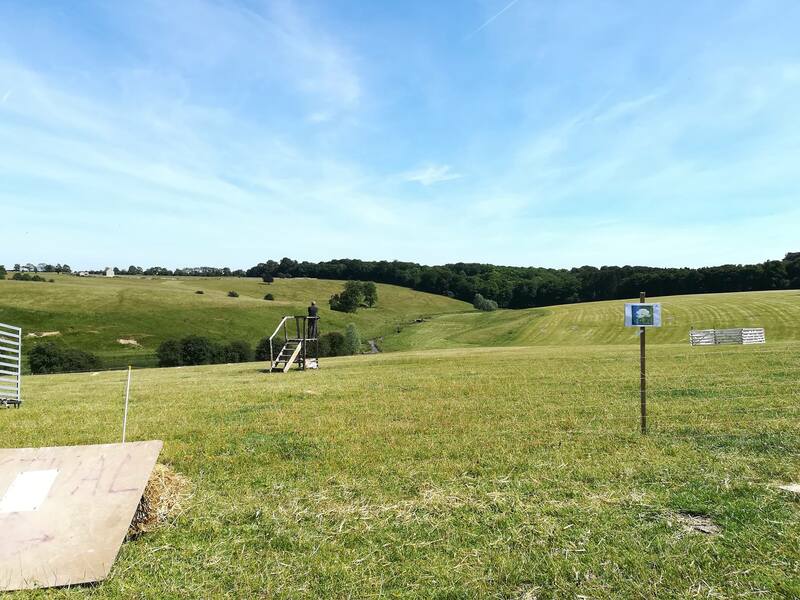 My run was nothing special but I got the sheep around the course without disgracing myself and that is what mattered most. Gwyn was there to offer advice and support me. 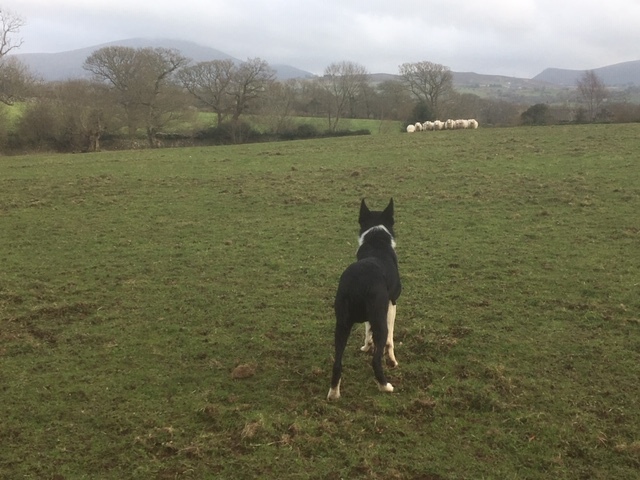 Fast track to 2019 and a few weeks ago I learned that Cai Pritchard had started to organise sheepdog training courses at Glynllyfon and as I had already planned to visit Gwyn on the 10th Feb I informed Cai that I would like to come and watch. I was thrilled to see so many youngsters taking part, as we are all aware of the need for new blood. Cai had a better idea, he asked me if I would run the clinic and I jumped at the chance. There was a mix of ages though the majority were young handlers full of anticipation, as I was. The faces of the proud parents on the sidelines were a joy. Whilst training I spotted “old” Rheon Owen on the sidelines watching quietly, and it reminded me of just how far he has come and achieved. Oh, how I wish I had been able to do this when I was young, especially the day after when my back was stiff. 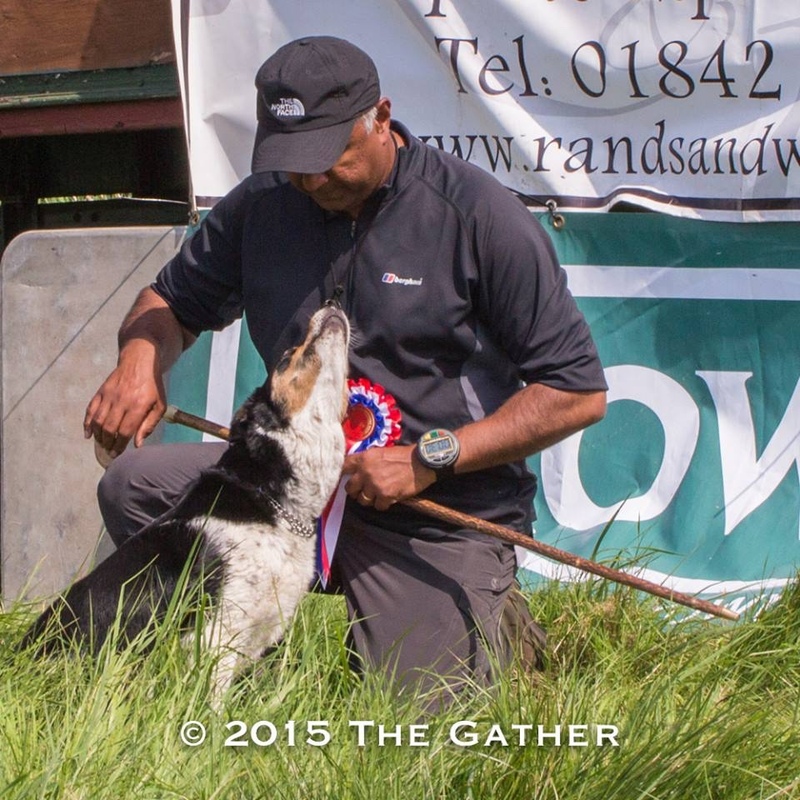 This was undoubtedly one of the proudest moments in my sheepdog training career and the pleasure was all mine, remembering all the people in the locality, who in the past, had unselfishly helped me. There was a tinge of sadness as I was asked by a number of people if I could come back and work with them again. I surely will return but alas not as frequently as I would like. The pleasure was all mine and thanks must go out to Cai for inviting me to take part in this project. I could have spent another 3 hours there and that wouldn’t have been enough. 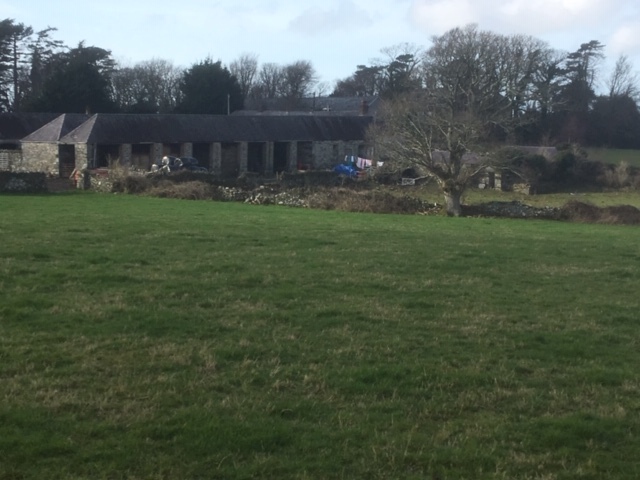 The next two days I spent at Plas y Bryn farm with Gwyn visiting some old haunts and his birthplace, reminiscing about old times. Gwyn and I are much older now but Plas Y Bryn remains the same as it was when I first saw it. And finally, after a busy winter, there was time to relax and spend with the dogs walking and training them. As I write this my mind is already wondering as to when I can return. At least for a few more days, my sanity has returned.